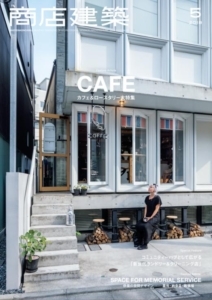 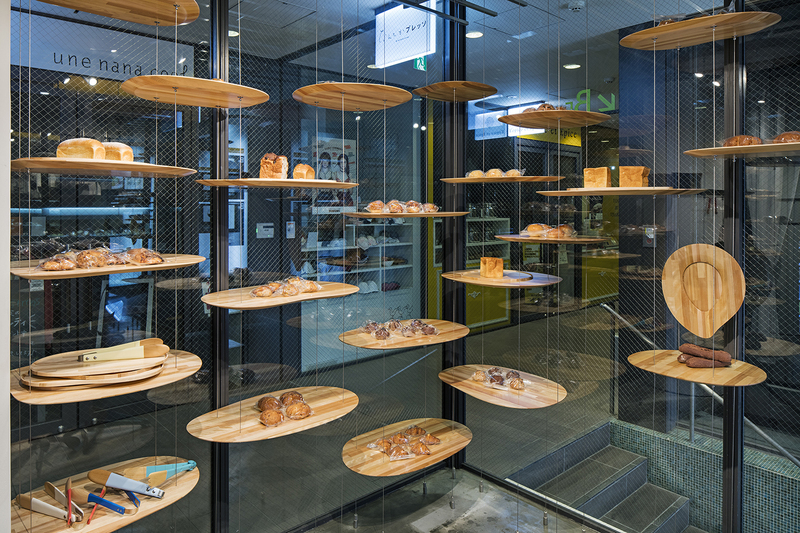 A takeout-only bakery and café. 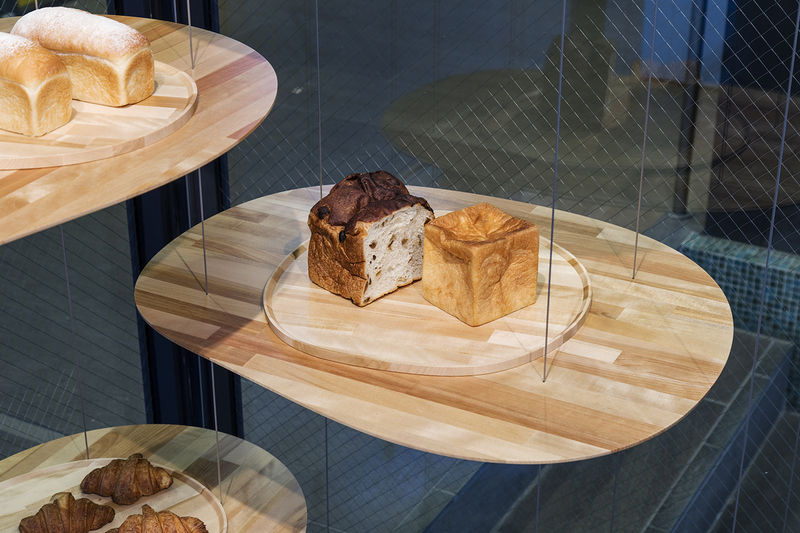 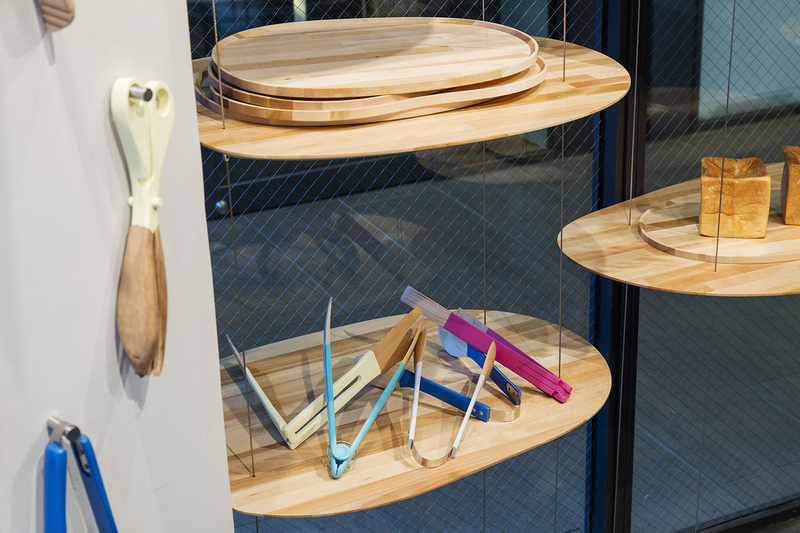 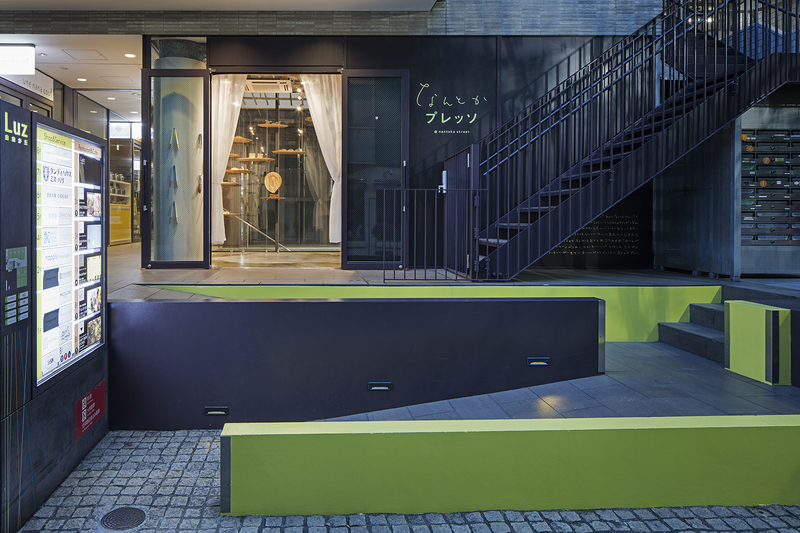 While maintaining spatial openness and the expansion of in the small shop facing a street in Jiyugaoka, Tokyo, the plan ensured sufficient quantity of bread for display shelves. 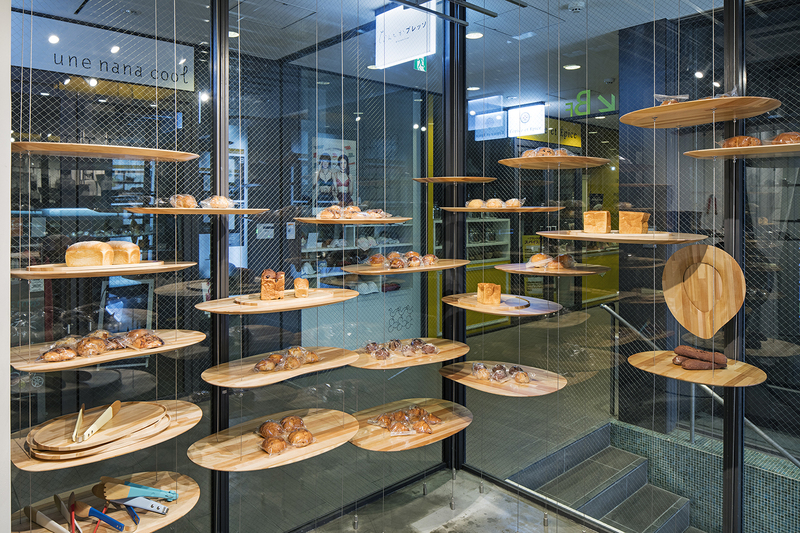 The 3-dimensional arrangement of roundish shelves (flexibly adjustable in the vertical direction by wires) establishes dynamic relationships between human eye levels, the sunlight, and lighting. 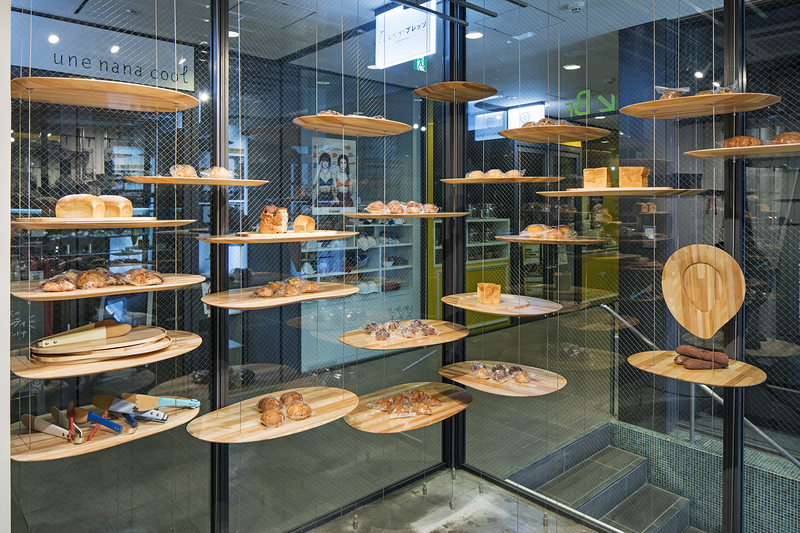 The movable floating shelves create gentle traffic flows in the small space, resulting in a gentle relationship between a series of actions, from choosing bread, to looking at a special bread display, to paying, and finally carrying out the purchased items. 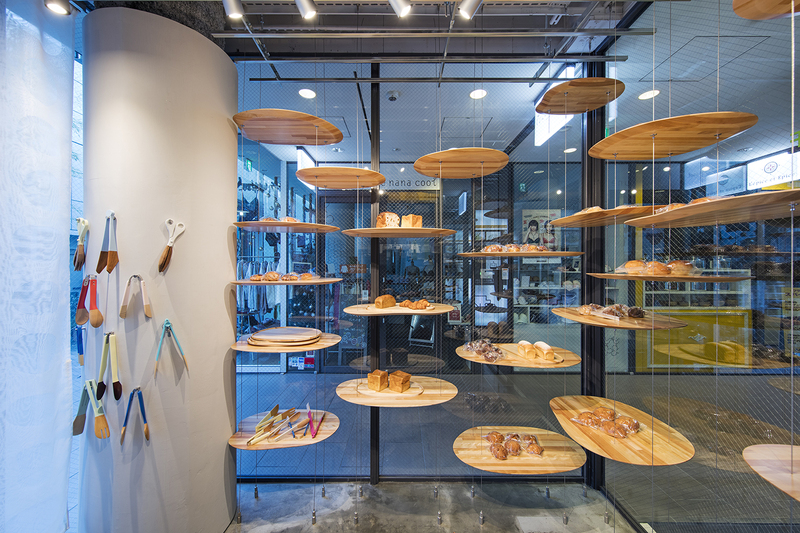 Each shelf has a unique shape, adjusted and tailored depending on the place it is to be set or the existing structure. 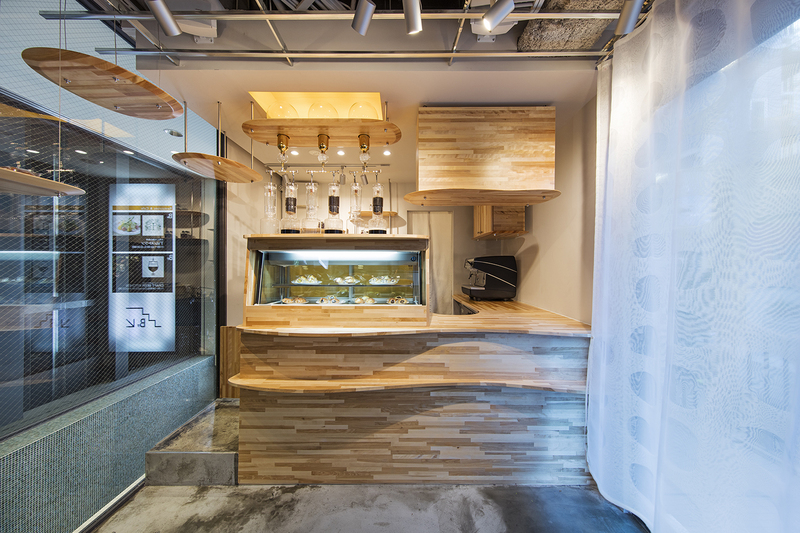 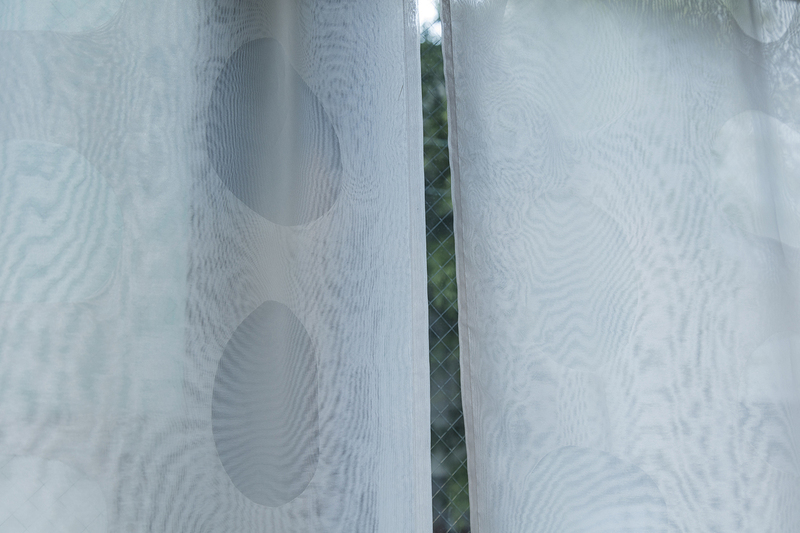 Furthermore, the form of the shop trays and the patterns on the shop curtains are analogous to that of shelves. 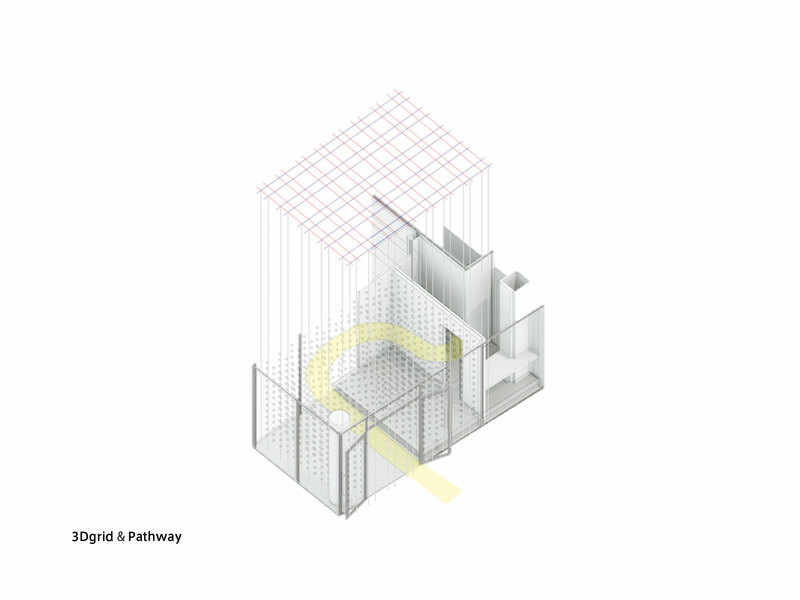 This mutually connects the elements touched by customers, the parts with arranged objects, and the façade. 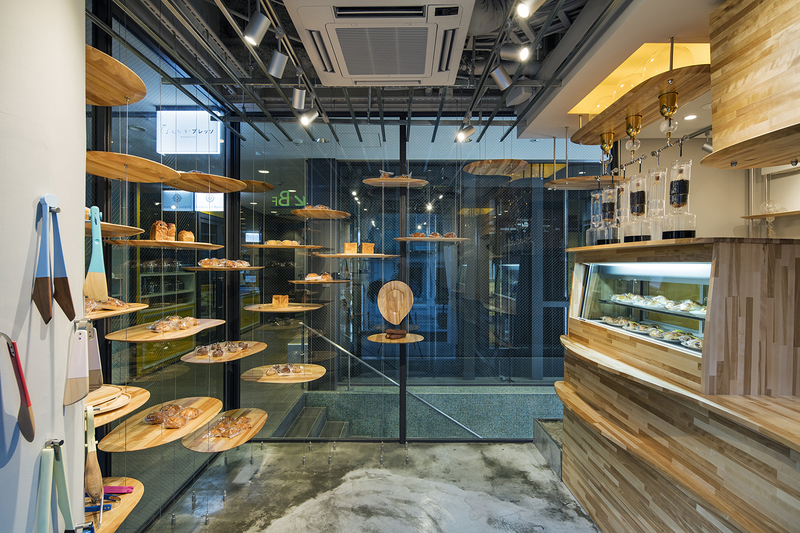 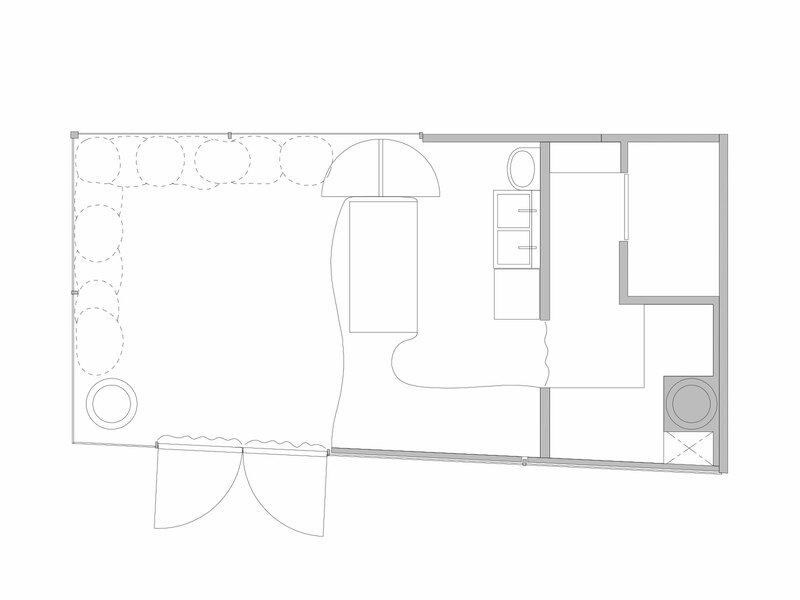 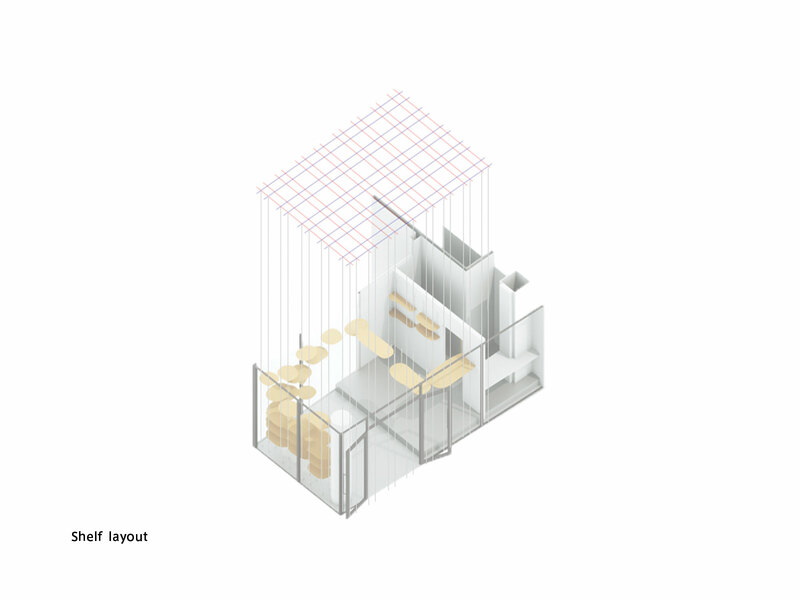 The whole was constructed to form a united relationship between the behaviors inside the shop and the environment.